MARKET UP, MARKET DOWN. EITHER WAY, YOU WIN. Uncle Bob's non-directional trading strategy can make you money no matter which way the market moves. 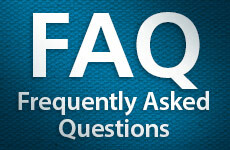 How often do you think an insurance company loses money? How does "Big returns with no risk to your principle" sound to you? C'mon now – are options really risky? Maximize your IRA Retirement profits with Conservative Options Trades. Trade History Position details are immediately available to subscribers and publicly available after the position has closed. How to Copy a Trade from the Trade Finder into ThinkorSwim so you can place the trade order. 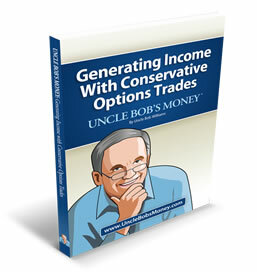 Uncle Bob's Money teaches individual investors how to take advantage of the same conservative options trading strategies the pros use.